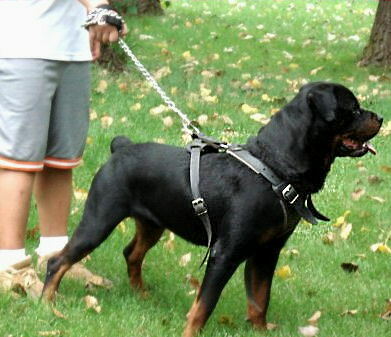 Walking is one of dogs favorite activity,they enjoy walking because they do not consider it as an exercise. While walking, they also play, sniff around the park, make new dog friends, and also they get some fresh air. Here are 7 reasons why you should walk your dog. *They are able to change their boring, or passive routine they have inside the house. *While out walking, your dog is most likely going to meet other dogs, then your dog will become more familiar and socially interacting with new animals! *Walking your dog can be a great time to work on training your dog. *Your dogs will learn new commands and tricks during their daily walks. *Walking provides many health benefits that include keeping your dog healthy. *Regular walking can lengthen and improve the quality of life for your dog. Reduced risk of diabetes by 49%.